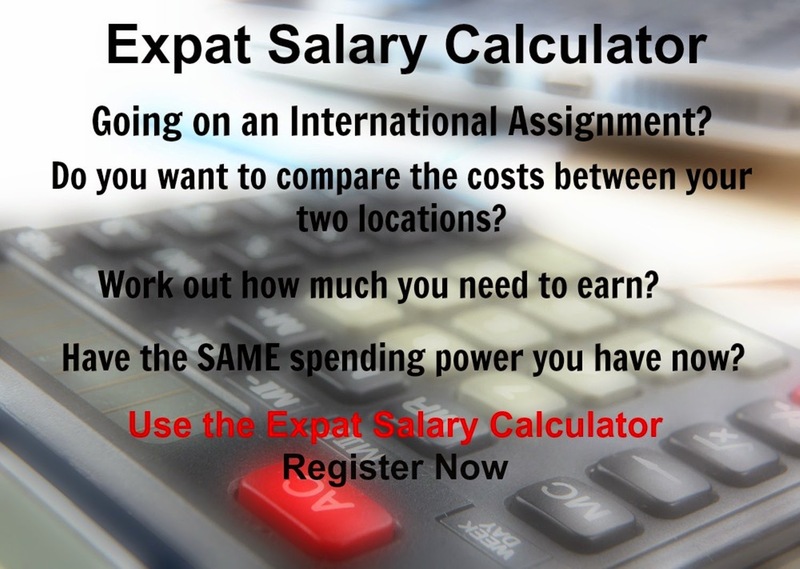 Luanda is the most expensive city in the world for an expatriate professional migrant to live in October 2016. The top ten most expensive cities in the world comprise three from Africa (Luanda (1); Asmara (3); Kinshasa (10)), three from Asia-Pacific (Hong Kong (2); Singapore (4); Tokyo (7)), three from Europe (Zurich (5); Geneva (6); Oslo(8)), and one from America (Hamilton(9)). Luanda in Angola is the most expensive city in the world for expatriate professional migrants to live. As opposed to Hong Kong, everything in Luanda is expensive as almost all international standard goods and services are imported. 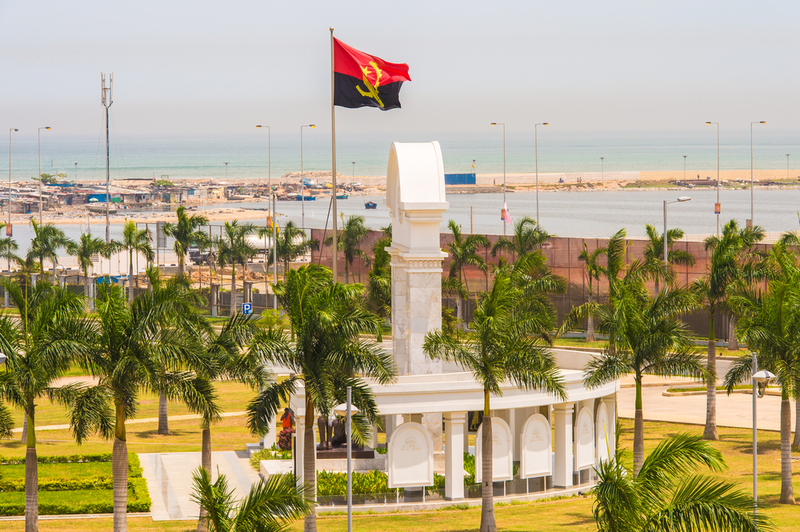 Despite the lower oil price, the slow-down in oil related projects, and dramatic reduction in revenue to Angola in 2016, prices in Luanda remain extremely high, largely as a result of the weaker Angolan Kwanza (down approximately 40% against the US Dollar in the past year).